Best Choice Products presents this brand new wooden 9' marketpatio umbrella. 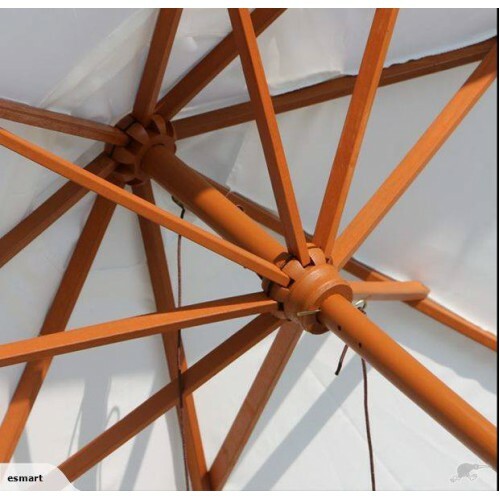 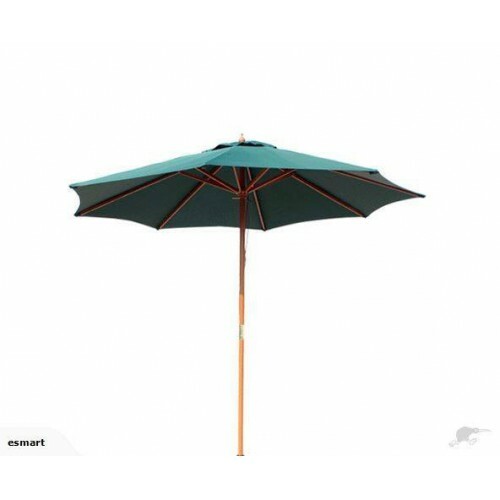 Attractive & stylish design makes this patio umbrella a must have. 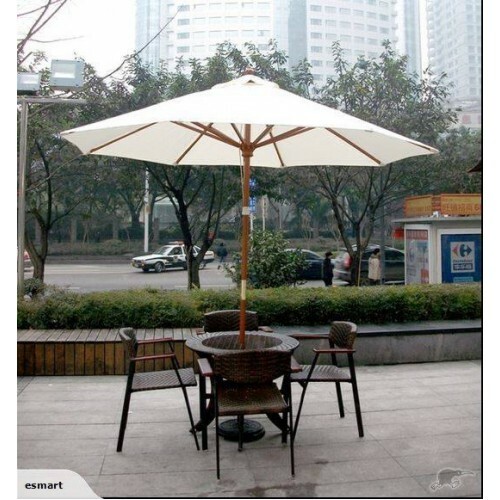 It’s designed to keep you cool and more comfortable. 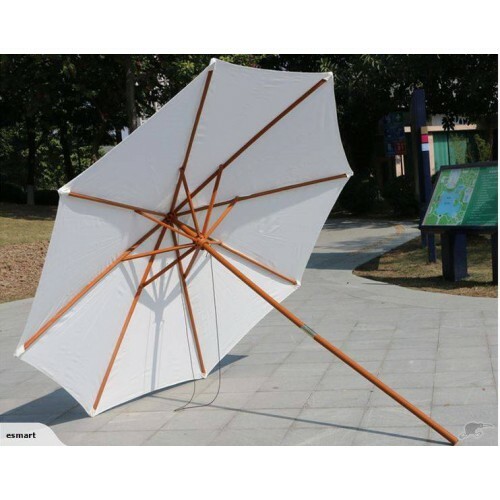 Now you can enjoy your time outdoors on a hot day without just being hot in the shade and while being protected from heat and harsh sun effects.